There we have it folks Netflix has finally announced the release date for Neon Genesis Evangelion! We’ve been waiting a long time for news of a release date but can finally confirm the anime series will arrive in June 2019! Neon Genesis Evangelion is Netflix Original anime based on the manga of the same name. The franchise is ginormous in Japan, not to mention it garnered great critical acclaim from audiences across the world. When a franchise generates over $6 Billion in revenue, it can’t be understated the impact the series has had on the industry. Many fans may be confused about why Neon Genesis Evangelion has been given an Original status even though the series was produced in the 90s. This is because Netflix has the exclusive license to stream the series worldwide. Netflix doesn’t have to produce the anime for it to become an original therefore Netflix gaining such a huge anime to their content library was massive for their anime. The release date for Neon Genesis Evangelion was confirmed by Netflix on their official youtube channel! If you didn’t have time to watch the announcement video Neon Genesis Evangelion will arrive on Friday 21st of June! 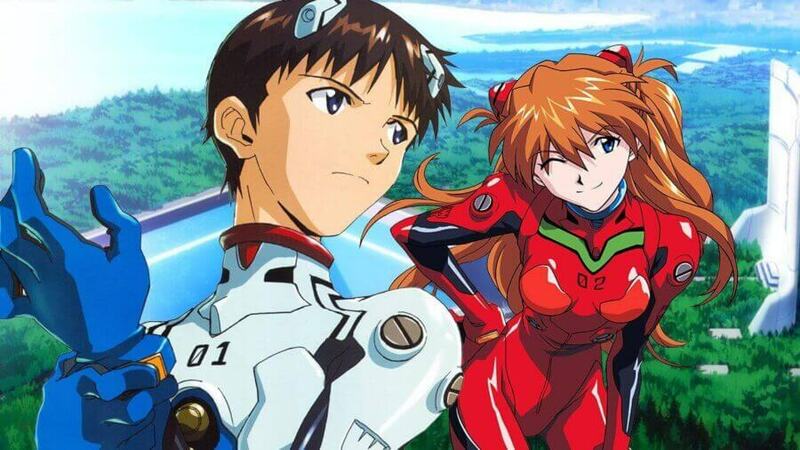 Alongside the date announcement of Neon Genesis Evangelion, Netflix announced even more release dates for Q2 of 2019. Neon Genesis Evangelion is just one of many anime titles coming soon on Netflix and we’ve been keeping track of all the upcoming anime titles coming to Netflix in 2019. We’ll also have an in-depth look into Neon Genesis Evangelion soon. Are you excited for the release of Neon Genesis Evangelion? Let us know in the comments below!